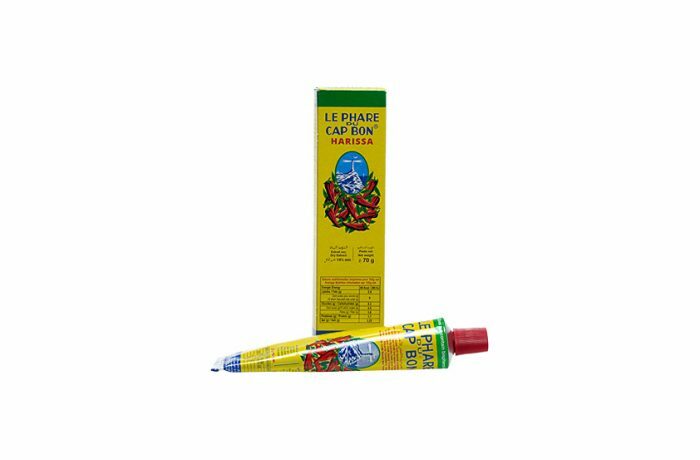 I have been very impressed with the exceptional customer service I received from Jacob at the Exotic Cooking Hub in the purchase of Le Phare Du Cap Bon Harrissa Paste - my favourite. Jacob was warm, friendly, exceptionally efficient and certainly went the extra mile in helping me, and for that I am very grateful. I see that there are other exciting products to be sampled in the future and would recommend shopping at the Exotic Food Hub to anyone.